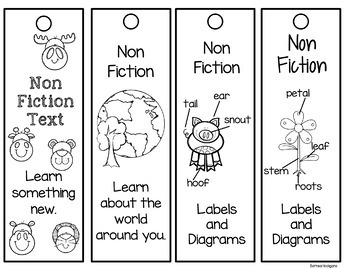 Literacy Fun with Bookmarks! 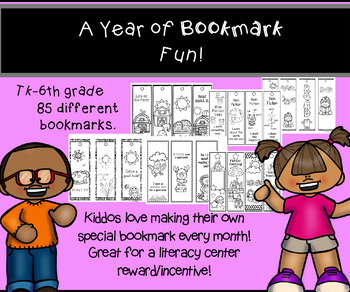 85 different bookmarks! 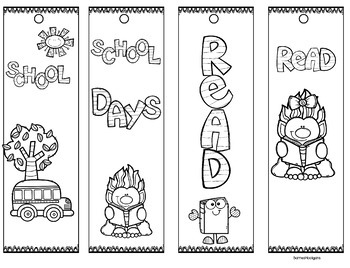 Lots of fun themes. 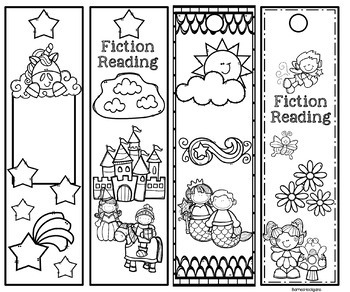 All bookmarks are in black and white. Most pages have 4 to a page, some have 3.